As the mother of four children between the ages of 15-23, I have most certainly made mistakes. But the one thing I don’t regret is letting my kids make them too. Over the last twenty-plus years as a summer camp director, I have seen a marked increase in children’s fear of failing. They are terrified of making a mistake. 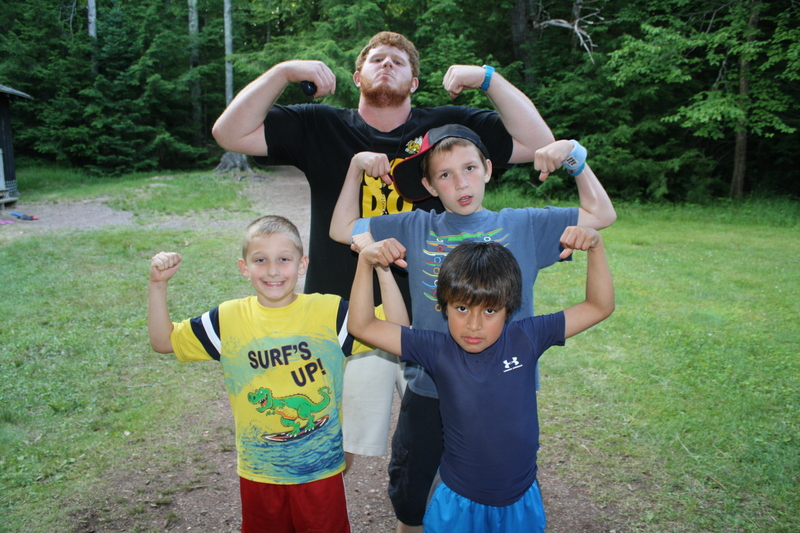 I know…as a camp director, I’m supposed to be talking about giving your children opportunities to succeed. And yes, they will come home happier, healthier and with new lifelong friendships. But it won’t be because they didn’t make any mistakes. Your child is going to make a social faux pas. They are going to miss the basket. They are going to get an answer wrong. The question is “how will they recover from it?” Will they shrink back from social interaction or will they get up, dust themselves off, and try another route. 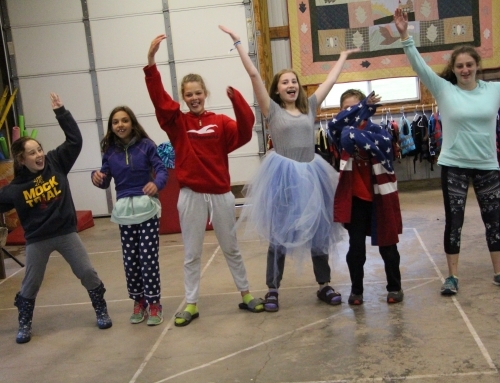 Last summer, I watched a group of 15 year old girls, who had been coming to camp for years, struggle with the fear of looking silly in front of each other. Girls, who in the past had sung with gusto and played silly games, suddenly stood paralyzed with social fear. “What would the other girls, and (gasp) boys, think?” What they didn’t realize was, that in the camp setting, not playing was the social faux pas! Would the girls hold steadfast to trying to look cool or would they try a new approach? 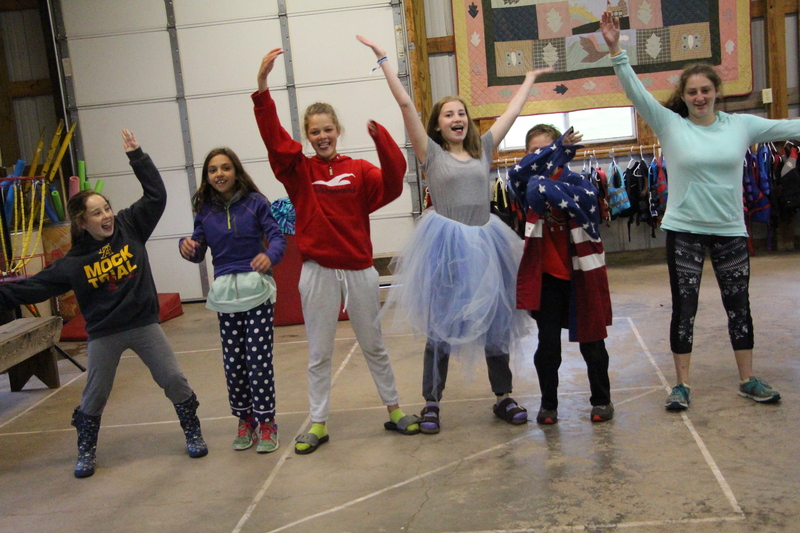 The answer came one morning as the oldest girls in camp came rolling out of their cabin tucked into their hooded sweatshirts as if they were rocks or trolls. Their ability to laugh at themselves had us all laughing with them. Summer camp is one of the safest places to fail. It is an atmosphere of encouragement, love and support. Parents: we can’t always be there to protect our children from failing. Nor should we. If we think back on our own lives, we learned the most and we grew the most when things didn’t go perfectly. Mistakes are not for the faint of heart. They are for the brave, the adventurous, the courageous! Aren’t these the words we want used to describe our children?